We’ve all had one of those days where nothing seems to go right. When it rains, it pours and discovering that one of your major home appliances is broken can definitely cause a storm in your life. Fortunately for you though, we are ready to bring some sunshine back into your home with fast appliance repair Elk Grove service! When you’re in need of top-notch appliance repair in Elk Grove, look no further than the area’s industry-leading service provider, Lake Appliance Repair. Our technicians and office staff are factory authorized and trained to work on all major brands including Whirlpool, KitchenAid, Maytag, LG, Samsung, GE, Sub-Zero, Wolf, and many more. So whether your refrigerator has stopped cooling or your washer won’t turn on, for the area’s fastest, most dependable appliance repair Elk Grove service, call us or schedule an appointment online today with Lake Appliance Repair Elk Grove. 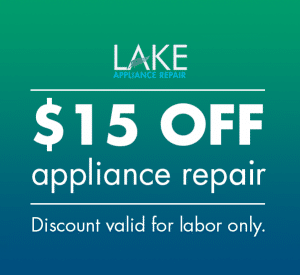 Why Choose Lake Appliance Repair Elk Grove? There are plenty of options when it comes to getting an appliance fixed these days, so why choose Lake Appliance Repair for your Elk Grove appliance repair service? 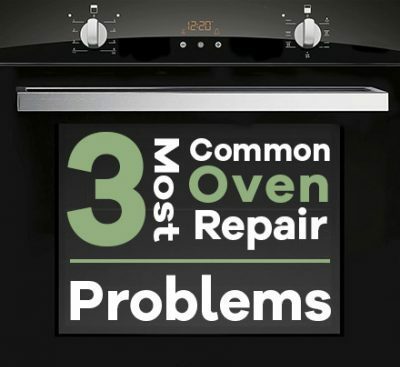 One-trip diagnosis and fast appliance repair – no wait time for you. Pre-screen appointments – our appliance technician identifies possible part failures before we arrive. Fast part delivery – most part deliveries arrive within 24 hours. 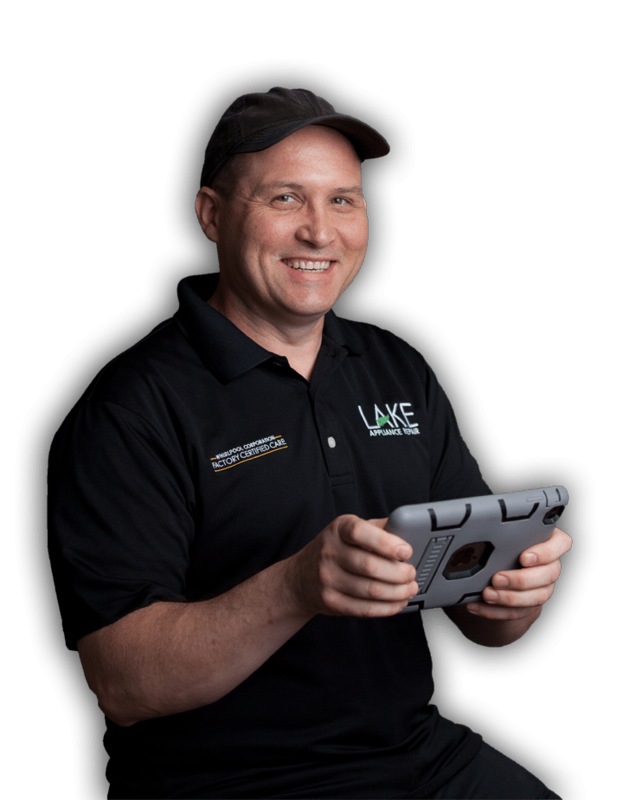 Real-time dispatching software – instant communication between our office staff and field technicians. Continuing education – our technicians continue to train using up-to-date info on industry-leading technology. Technical support – we are directly supported by major brands such as Whirlpool, LG, and Samsung. 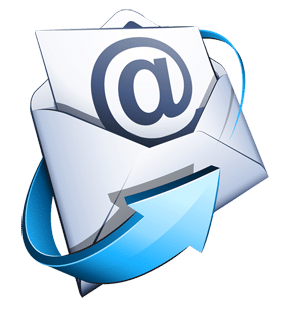 Professional Organization Members – we are part of the largest network of appliance repair professionals in North America. Looking for appliance repair in Elk Grove for your brand? Well no need to keep looking, we’ve got you covered! Our appliance repair specialists have years of experience and communicate directly with manufactures to ensure that your repair is done right the first time, and will last for years to come. We work on major and high-end appliance brands to provide the highest quality service to as many customers as possible. We don’t want you to be without your appliances regardless of brand or cost, so don’t hesitate to call Lake Appliance Repair Elk Grove to repair any of these brands, plus many more! If you’re in need of a fast, dependable appliance repair technician in Elk Grove, call us now! We will send a certified repairman to your home to diagnose your appliance and repair it as quickly and painlessly as possible. Whether your refrigerator stopped making ice, or your dishwasher is stuck full of water, call us or schedule an appointment online to get your major appliance back up and running today. We service refrigerators, freezers, washers, dryers, dishwashers, ranges, ovens, microwaves, cooktops, and more! See our list of common services and repair issues below to learn more. Your refrigerator is arguably the most important appliance in your home, and is also the most urgent to get repaired when it fails. 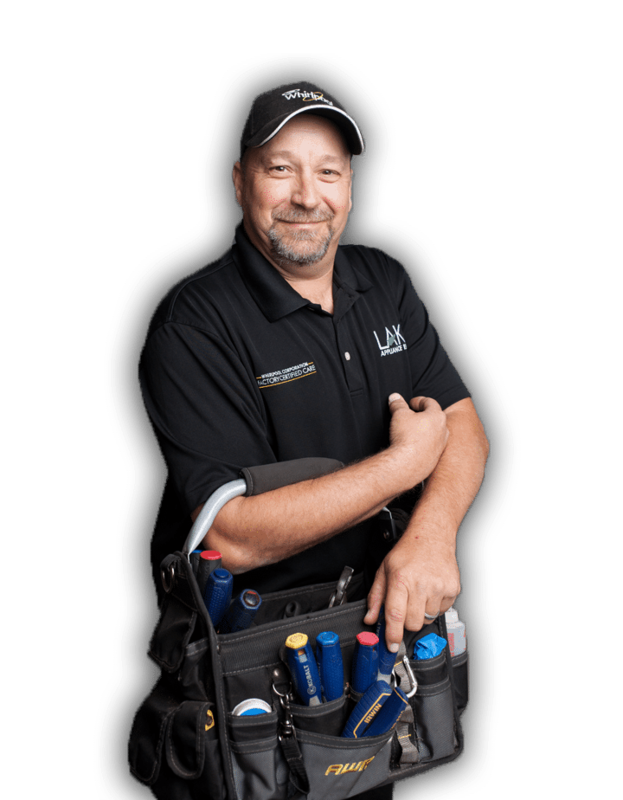 Lake Appliance Repair Elk Grove is here to save the day though by servicing major refrigerator brands like Whirlpool, Frigidaire, Sub-Zero, LG, Samsung, and many more. 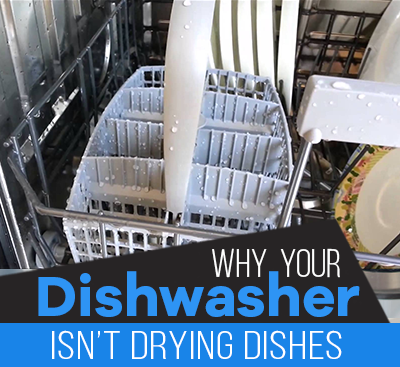 Even if you don’t have children, a broken washer or dryer can be a massive headache. If you do have kids though, you know that it can be a complete nightmare. 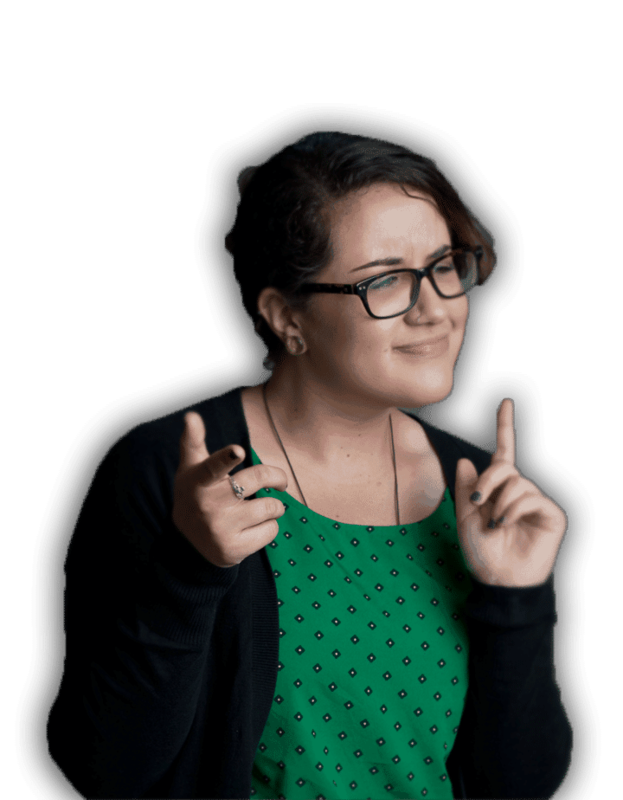 Thankfully we offer fast, dependable laundry repair in Elk Grove for a number of issues, so you can find your way out from under that pile of dirty clothes. There are so many different laundry brands and models on the market today that it can be overwhelming. What you need is a repair company that knows them all, and that’s us! 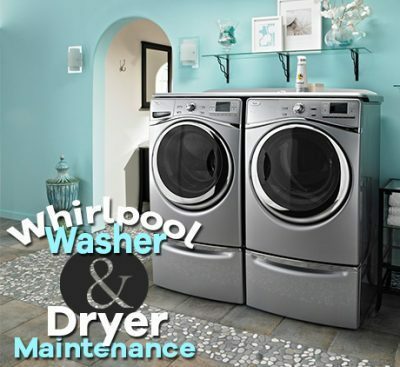 We service top load and front load washers, stacked washer/dryer sets, and gas or electric dryers.